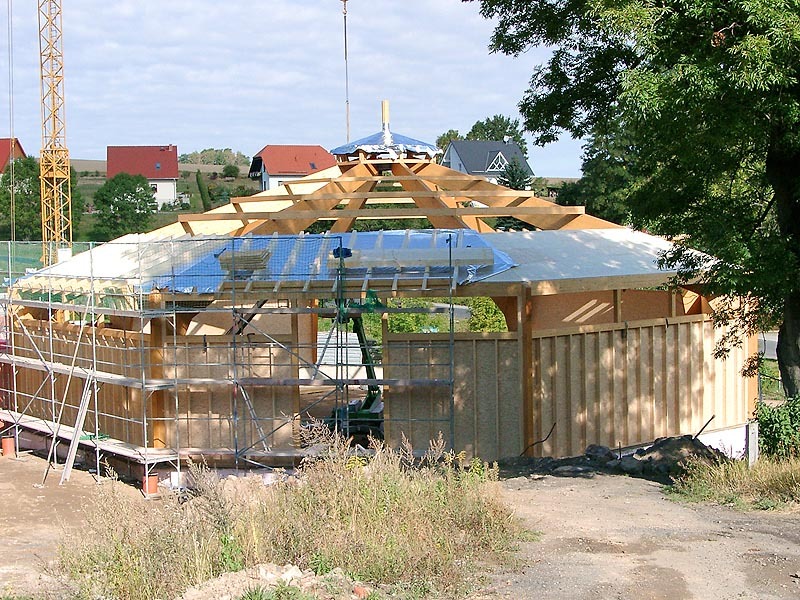 With the construction of the butterfly house, a new leisure activitie in Saxony arose. Since its opening in 2004, the Butterfly House in Jonsdorf has a lot of offers to enjoy your leisure time with your children. 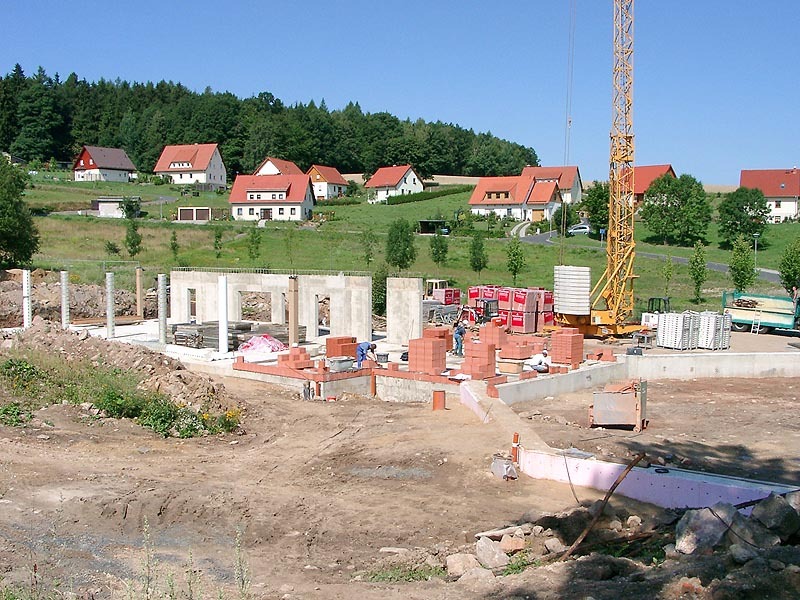 In the fifties several tourist facilities were build in the Kurort Jonsdorf. The Waldbühne (stage in the forrest), the natural ice rink and the observatory were errected and the disused quarry Mühlsteinbrüche were made available to the public through the expansion of trails. 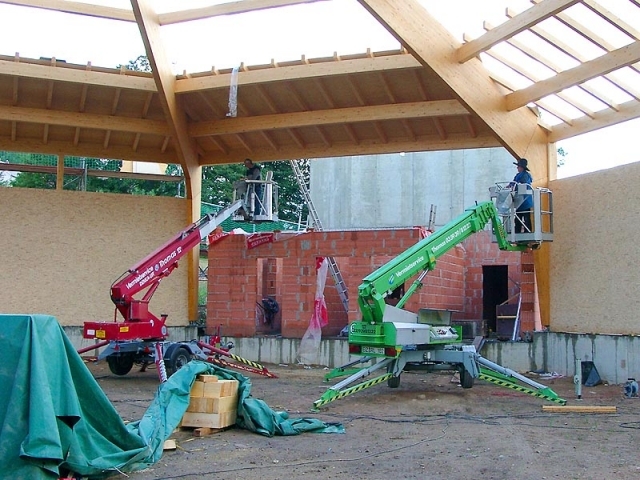 The former FDGB (Free German Trade Union Federation) ensured that many tourists visited our Health Resort Jonsdorf. With the reunion of germany and thus the resolution of the FDGB those bookings ceased. Jonsdorf and it’s hotel owners had to take care of the marketing of the location and holiday rooms independently now . Again much has been invested. Instead of hotel rooms there are now holyday homes and the town Kurort Jonsdorf has developed a tourism concept. After long deliberation with the local council, the mayor Heinz Leupolt and some architects developed the idea of building a Butterfly House. A Butterfly House which is open all year round, with tropical conditions, palm trees, banana trees and hundreds of colorful butterflies. That was what this region was missing. The architectural firm Schmeißner was commissioned to plan the Butterfly House and to realize it. 80% of the works were done by companies from our region. 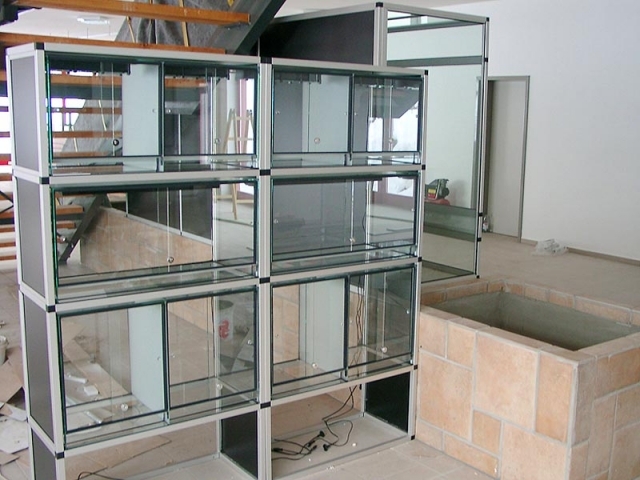 After a construction period of only 10 months, the Butterfly House Jonsdorf was inaugurated on 7 February 2004. Here, a new leisure activities for the whole family was created which makes the leisure time with your children even more fun and interesting.